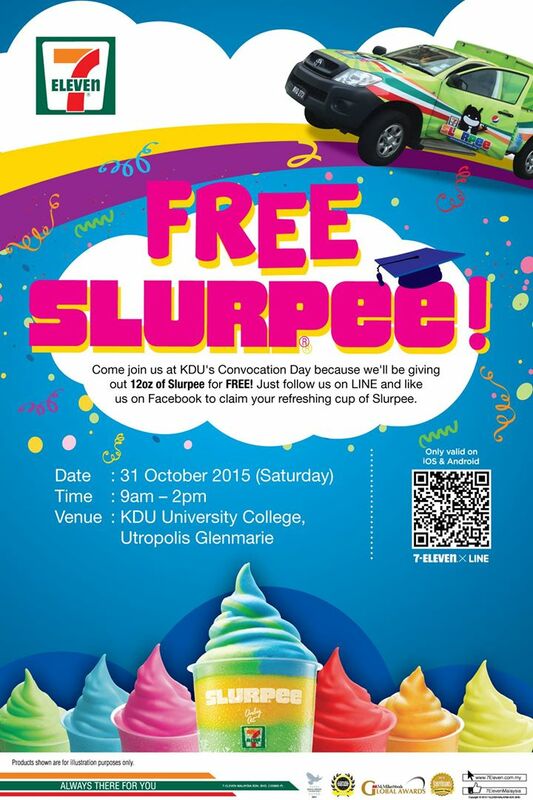 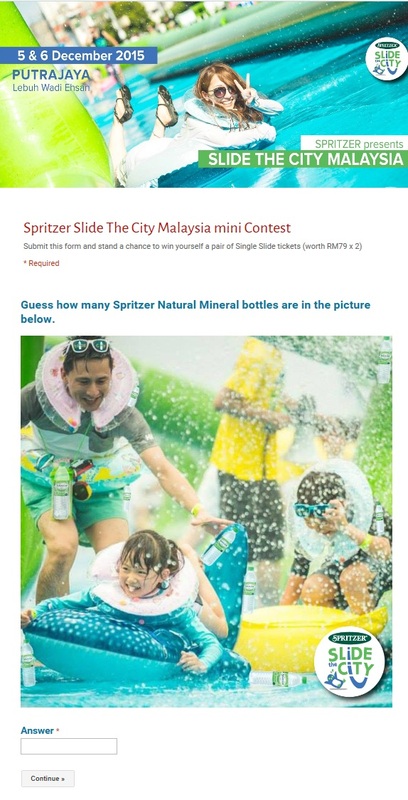 FREE Slide The City MALAYSIA Single Slide tickets Giveaway! 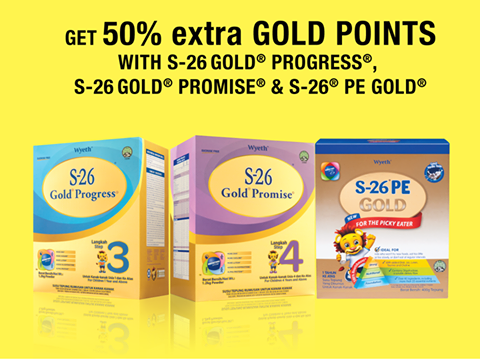 FREE sample of new S-26® MAMA for pregnant and lactating mothers with tasty Vanilla flavour Giveaway! 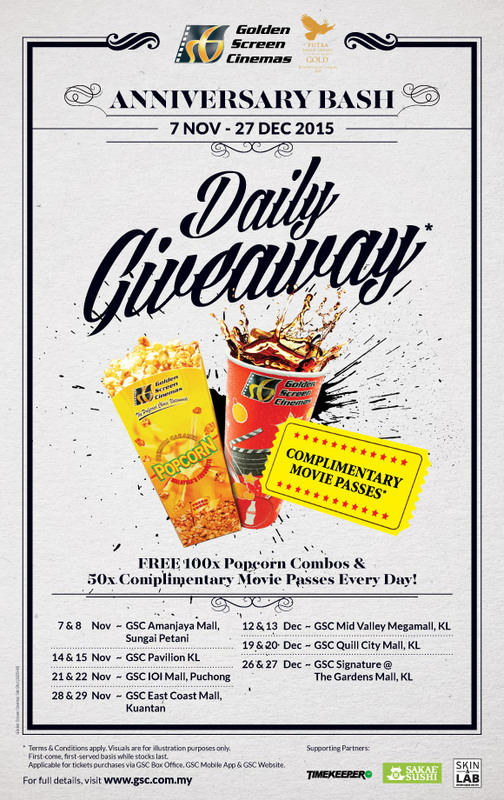 FREE Nivea Men mystery gift Giveaway! 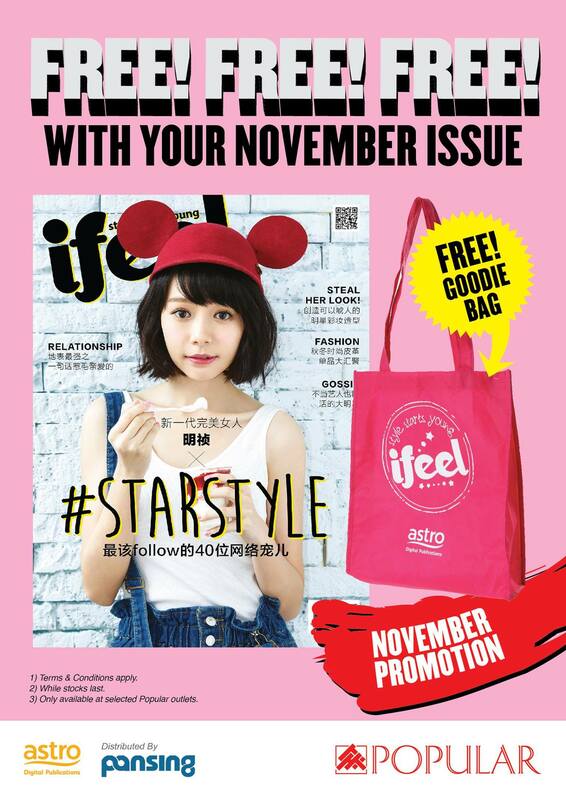 FREE ifeel Magazine goodies bag Giveaway! 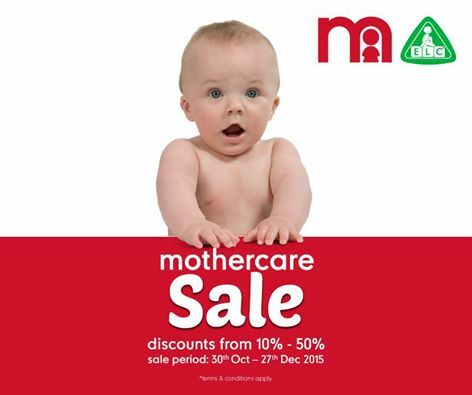 Mothercare Year End Sale save up to 50%off promotion! 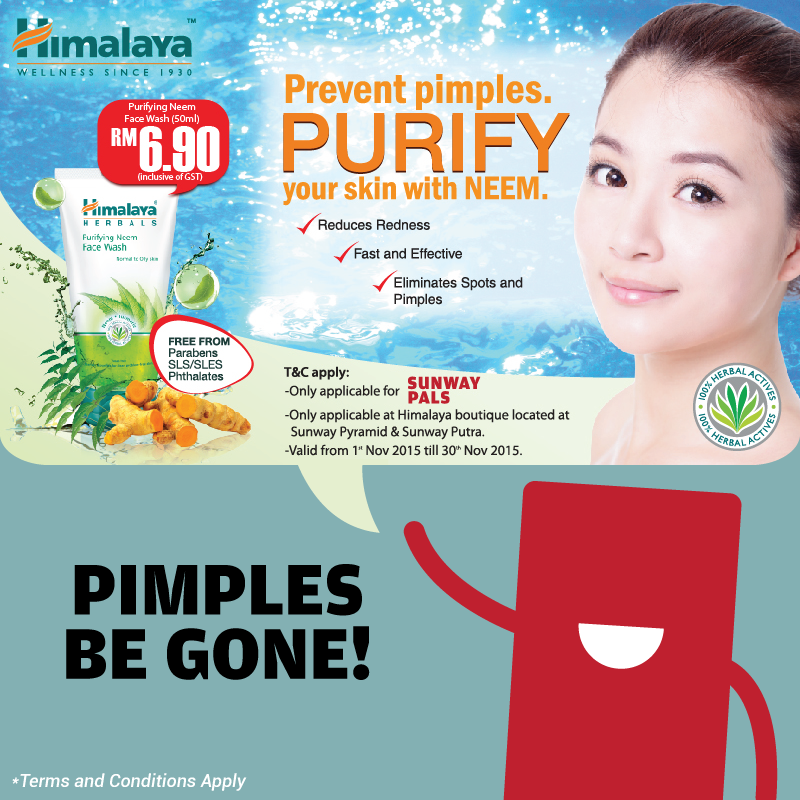 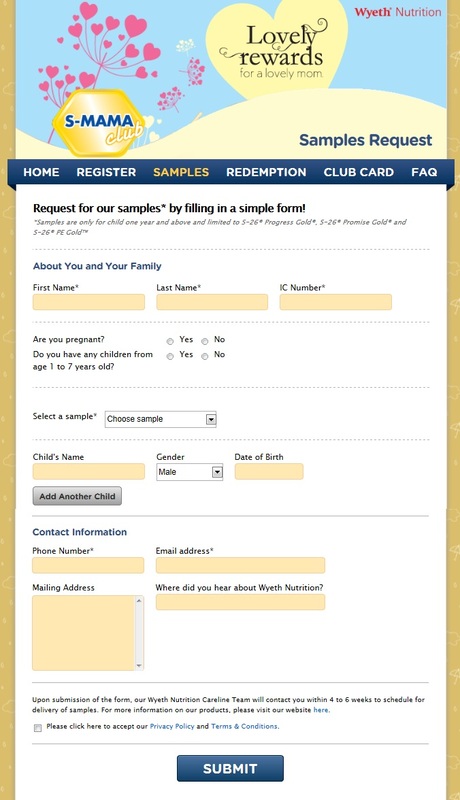 FREE 50% extra gold points from Wyeth Nutrition! 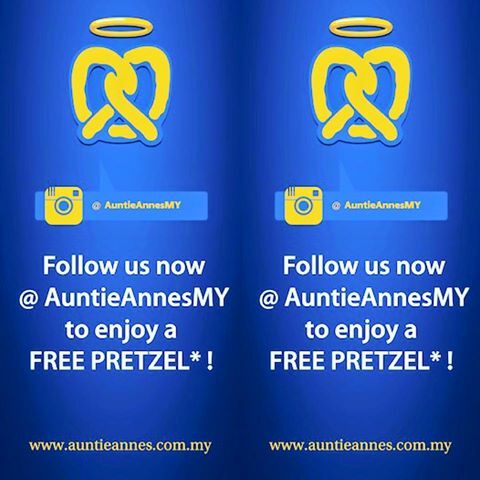 FREE Auntie Anne’s Pretzel Giveaway!